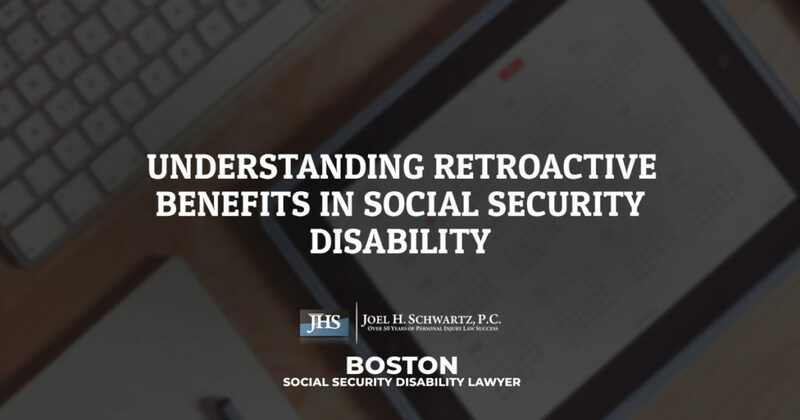 Understanding Retroactive Benefits in Social Security Disability | Joel H. Schwartz, P.C. 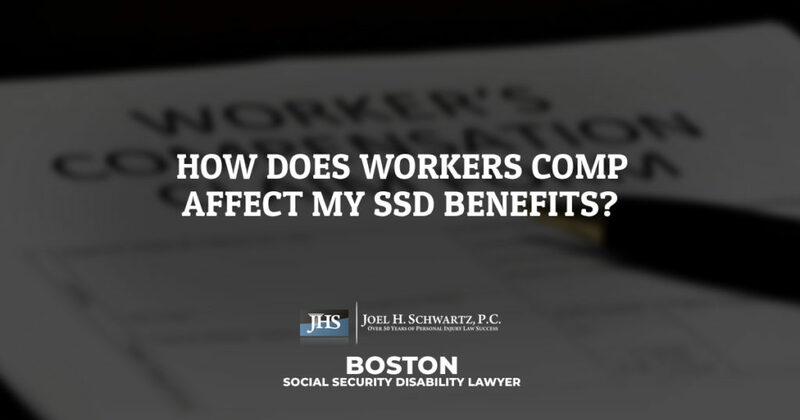 As you may or may not already know, the social security disability (SSD) claims process can be a long one. Even once your application has been received, it can take months or even years to be approved when you include all of the appeals you’ll likely need to file. For that reason, the Social Security Administration (SSA) provides retroactive benefits under very specific circumstances. Below, we discuss when retroactive benefits are available and what you can use your benefits for once your claim has been approved. If you have applied for social security disability benefits and your claim was approved shortly thereafter, then you will not have a need for retroactive benefits. Back-paid disability benefits are awarded when it takes longer than usual to obtain an approval. 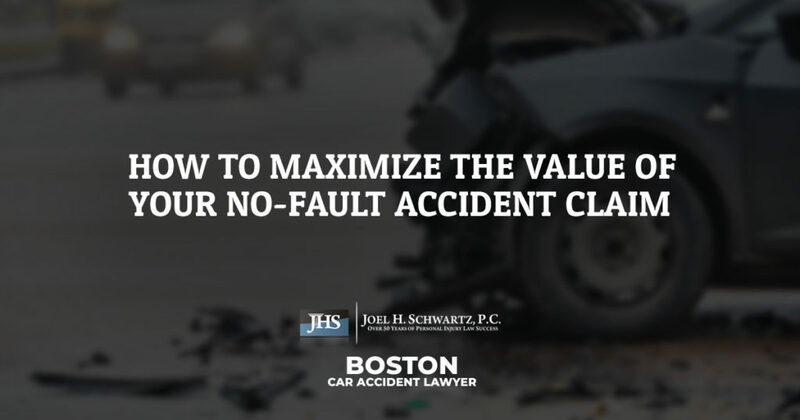 In some cases, claimants can file appeal after appeal before having their claims finally approved years later. When these situations arise, claimants will be entitled to retroactive benefits that will be paid from the date of their initial application to the date of the approval. 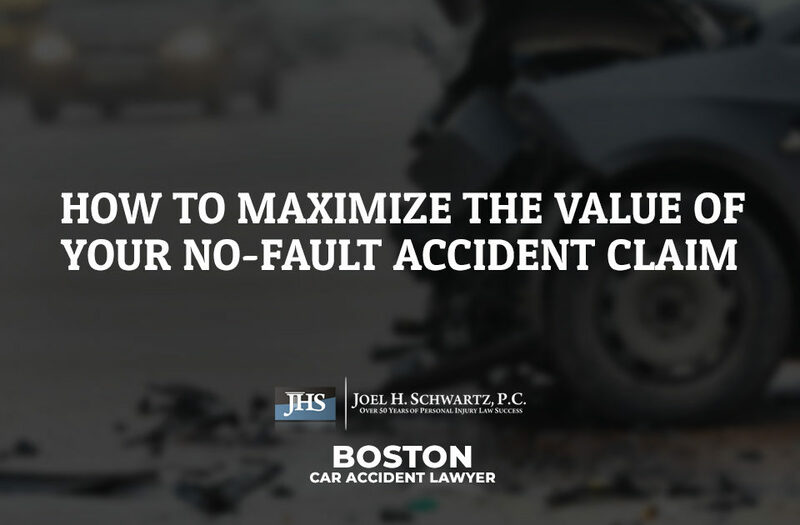 While waiting for your claim to be approved, you may find it difficult to pay your bills and maintain your standard of living, which is why you should do everything you can to get your claim approved as soon as possible. After your social security disability claim is approved, you should begin receiving your monthly benefits, as well as a lump sum of retroactive benefits within eight weeks. 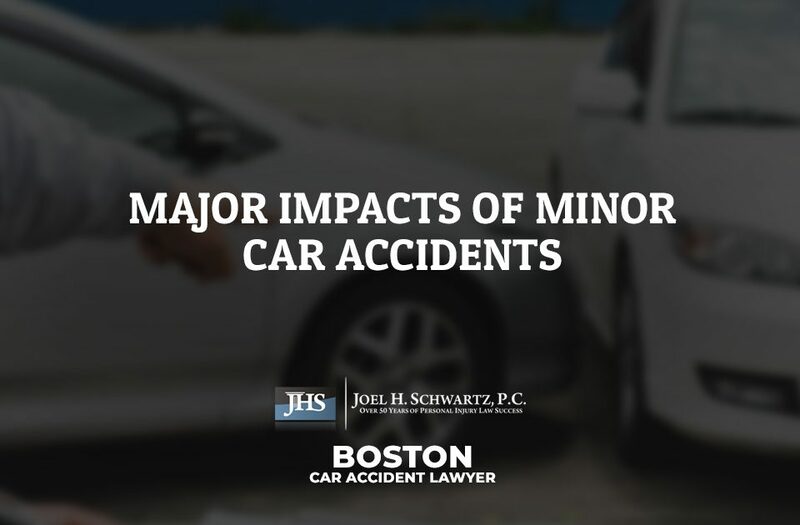 Now, it is important to note that in cases where you spent a significant amount of time filing appeals to get your claim approved, you will likely receive a large amount of retroactive benefits. You can use your benefits however you wish, and there are no restrictions on items you can purchase. However, while receiving tens of thousands of dollars at once can seem like a good reason to go on a shopping spree, you should think carefully before making extravagant purchases. This is because your disability money should technically be used to replace your income when you are no longer able to work. Some of the most common items disability recipients buy or pay for include mortgage or rent payments, utility bills, toiletries, car payments, insurance premiums, medical bills, groceries, phone bills, and a variety of other necessary living expenses. Though it may be tempting to go out and spend a good chunk of your retroactive benefits, in the long run, having them readily available to you will be in your best interest. 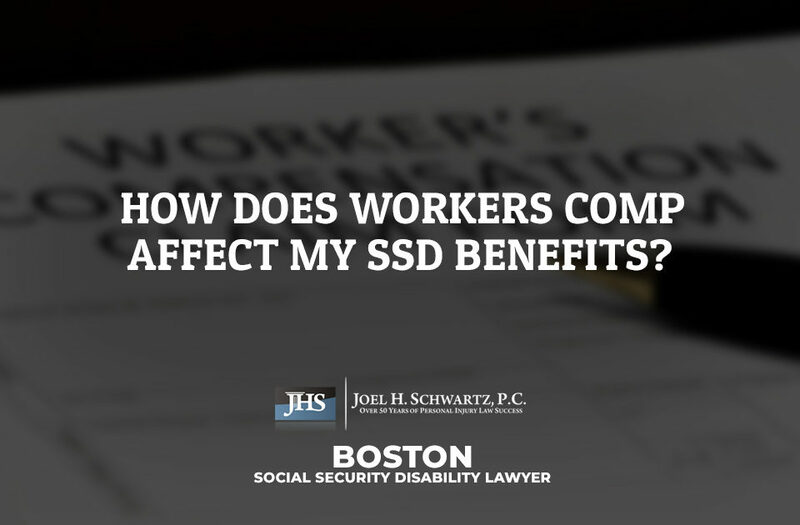 We understand how complicated it can be to continue fighting for your social security disability benefits when you’re already dealing with the physical implications of your condition. For that reason, we provide free claim reviews to potential clients across the state. 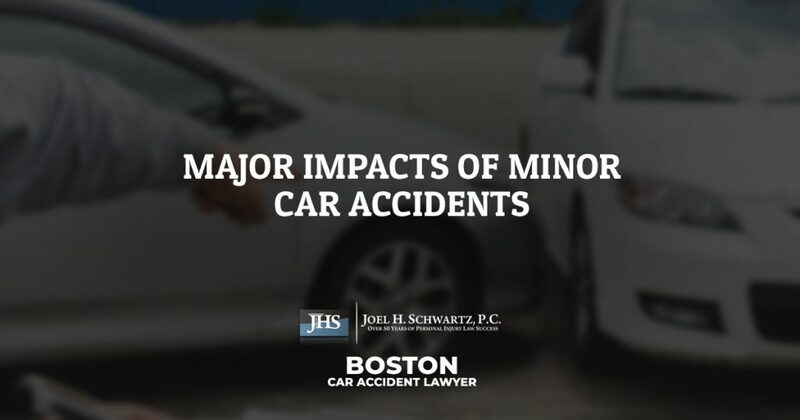 You can take the opportunity to meet with an experienced Boston SSD lawyer at Joel H. Schwartz, PC by filling out the brief contact form we have provided at the bottom of this page or calling our office at 1-800-660-2270.